The gutsiest thing I have ever done was to write my biography at the age of twenty-four. I did this as a form of grief therapy after losing my mom a few years back. 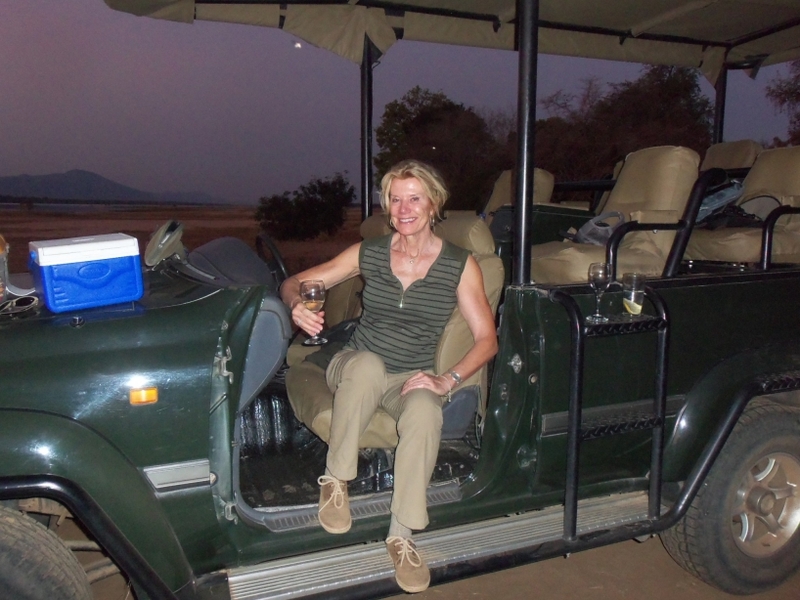 When I decided to write my biography people thought I was absolutely insane; they never thought it would get published. The reason I wrote my biography, was not only to leave a legacy as to how wonderful my parents have been throughout my life, but also because I was sick and tired of the misconceptions about cerebral palsy. I wrote I,Win for myself, and now I,Win has turned into a small, kind Monster that I cannot control. I seem to be doing interviews about why I wrote my book every day, and my goal is to help people understand the misconceptions they may have about cerebral palsy. 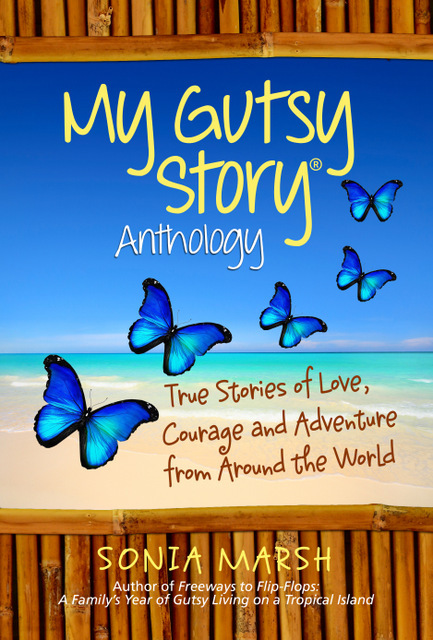 At the age of twenty-four, I decided to tell my story. Writing this autobiography gave me the opportunity to pay tribute to my family members who are passionate about life, and who have instilled this passion within me. My parents’ extraordinary support, encouragement, and pure love were my foundation as I navigated life, overcame obstacles, and achieved successes as a young woman with cerebral palsy. I wish to pay full tribute to my mother, who died in August 2010. Through her, I learned to listen to my own voice as a guide in making life choices, and to always expect the best from myself. 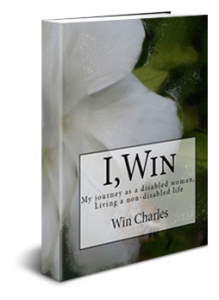 My hope is that my book, I Win, will provide insight into the extraordinary possibilities of those who live with disabilities. I also hope that those without disabilities– instead of focusing on our differences – will come to understand what we all have in common. This book is for my mom, with love. 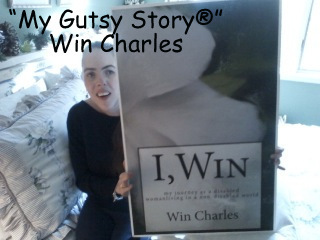 Win Charles Bio: My name is Win Charles. In 1987 I was born in Aspen, CO where I continue to live. I am a self-taught artist and became interested in doing artwork as a way to cope with having cerebral palsy. My inspiration for my artwork is life in general as well as roses, orchids and the flora and fauna of the Bahamas; I always had a life long admiration for the Bahamian Islands and it’s people and the flora and fauna of the Bahamian Islands. 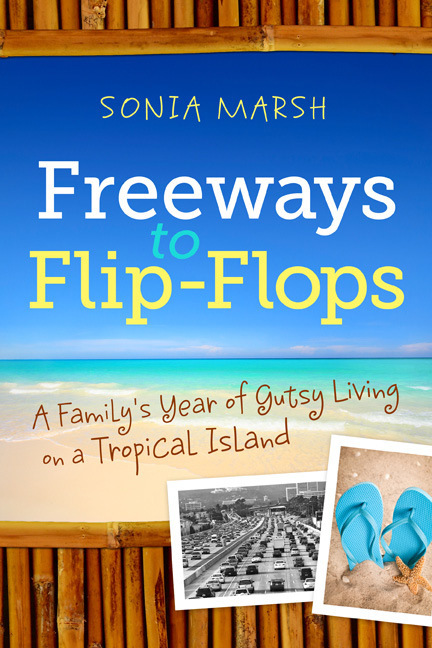 Sonia Marsh Says: Your energy and passion shines through and your message of “I have cerebral palsy; please focus on what we have in common, not on my disability,” needs to be heard, and will be heard through all your work. Please ask questions and leave comments for Win Charles below. 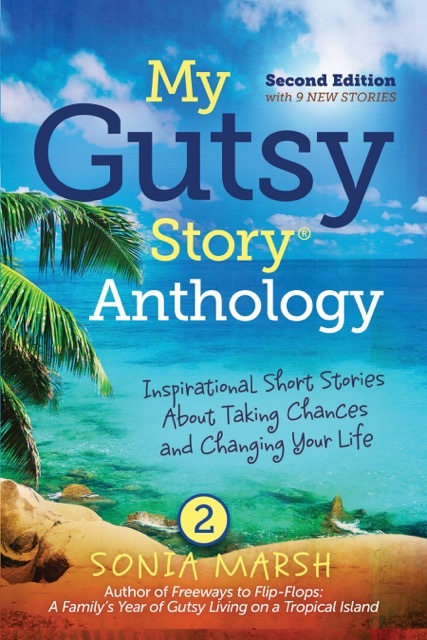 Our first “My Gutsy Story®” for April 3013, is by David Prosser. It’s a very moving story about his wife Julia. Thanks for your inspiring story and message to people. I admire what you’re doing, and hope others can see your strength and courage as well. Keep your passion going. Win, hooray for you for speaking out at a young age, and doing it with such articulate passion. I’m eager to read your story and hope it will touch millions of lives, helping us all focus more closely on the reality that “what happens to one happens to all.” Many blessings on your path. What an inspirational story Win. I hope many disabled people receive some ideas from it to give them confidence to forge ahead with their lives. I hope many non-disabled people read it to see past the disability and focus on the person instead and then do the same in everyday life. Well done on your achievements. Your Mum would be so proud of you. What a wonderful message your book gets across! And yes Sonia – it was cold but sunny in Paris and we had a lovely time… but it was far too short a visit! Well done! What you say is really interesting, and makes us focus on what we all have in common, the love of life. Thanks so much for sharing. Are you intending to write more books? Your mother would be so proud of you, Win. Thanks for sharing your story and good luck with your book and your writing. 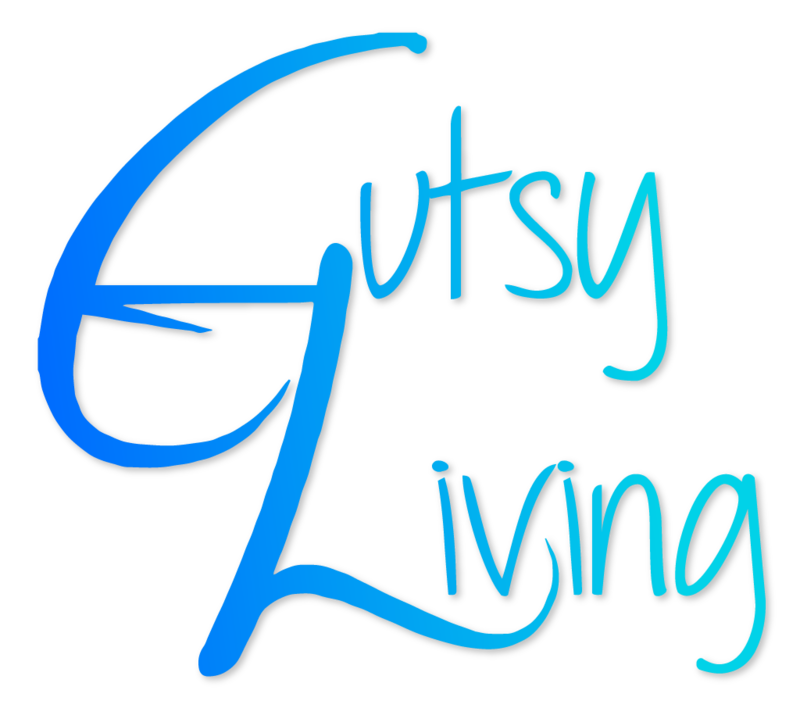 I was wondering This topic is Very Nice and I love your blog and your style of parenting. You have a lot of wonderful insights here. I’m very interested in Brain development especially in early childhood. I’m glad to have found your website and I’m looking forward to reading through some more! !